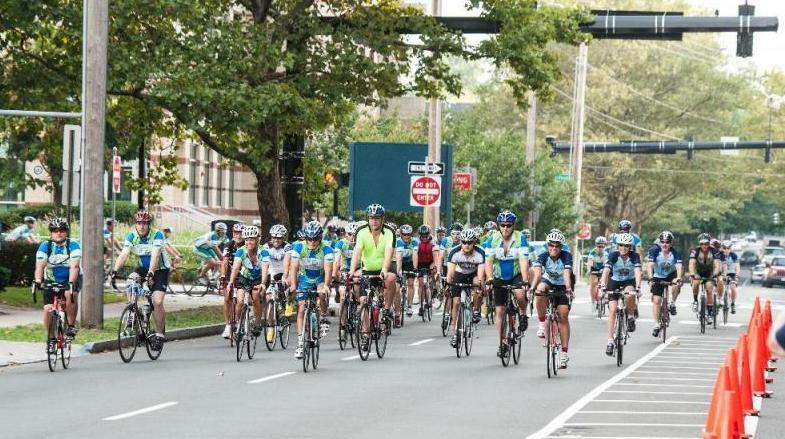 Members of Affiliated Foot and Ankle Surgeons both sponsored and participated in the Closer to Free Ride,” a bike ride through New Haven that supports the cancer research at Smilow Cancer Hospital at Yale-New Haven hospital. “Opened in 2009, Smilow Cancer Hospital treats more cancer patients than any other hospital in Connecticut. Within the state-of-the-art 14-story facility, the brightest minds in clinical research and patient care are developing new methods to prevent, diagnose and treat cancer.